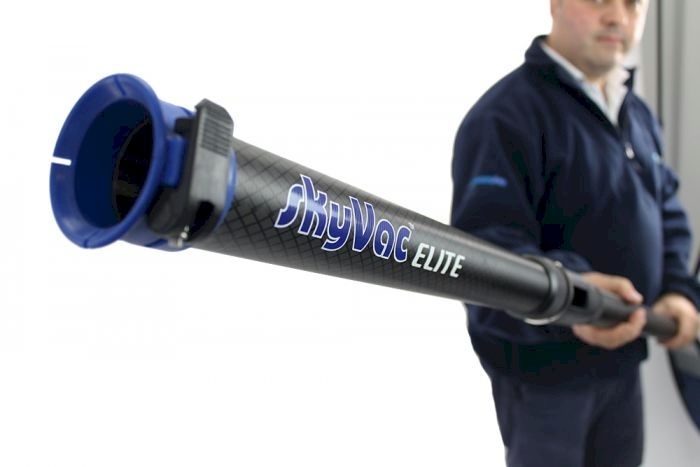 The quickest and safest way to release grass turfs and debris from the end of your suction pole…. 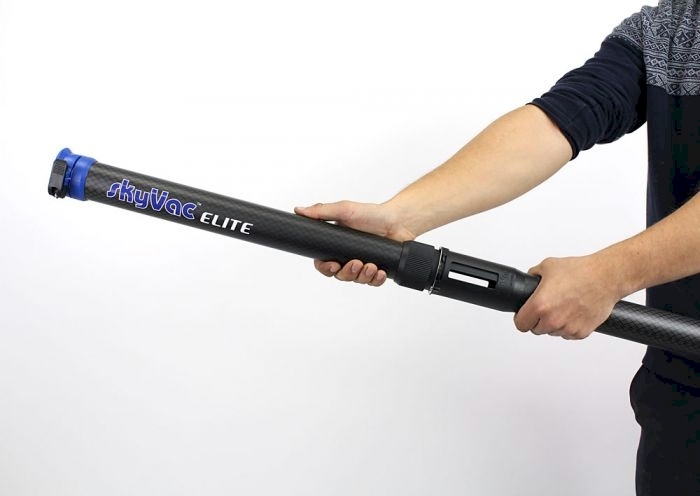 We are proud to reveal another World First, the “Vac Release Elite Pole” the quickest and safest way to release grass turfs and dirt from the end of your suction pole. 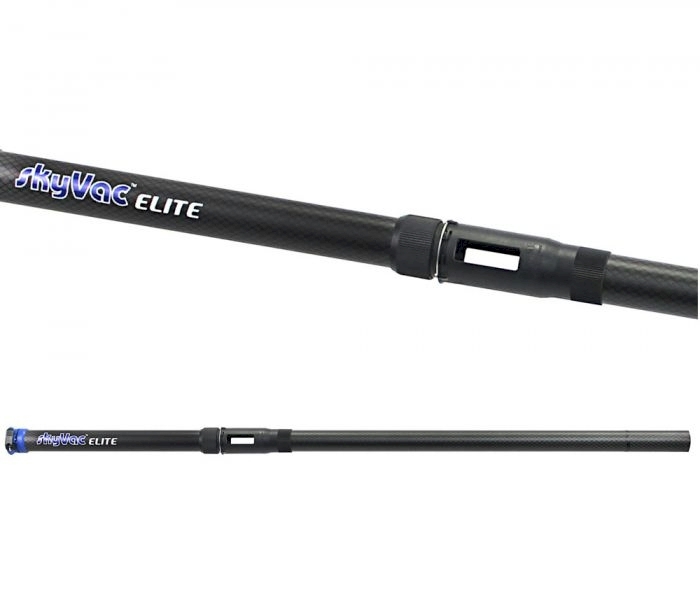 Traditionally to remove tufts from the end of the pole, the operator will deactivate the electrics whilst balancing their poles or lower the poles to manually pull the turf out. 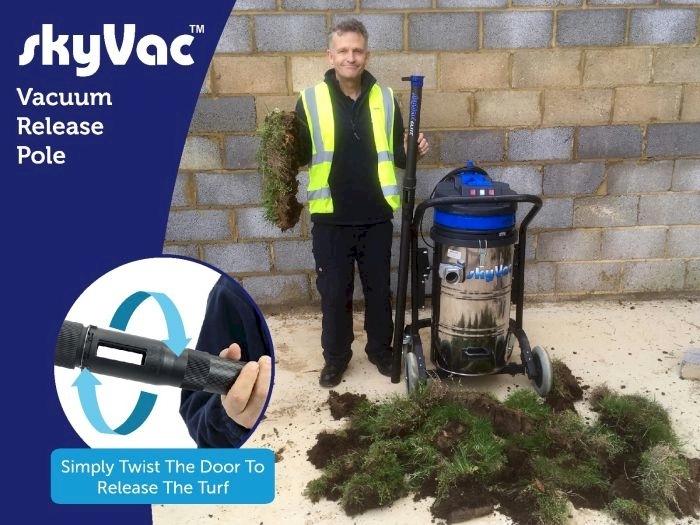 With the new Vac Release door positioned at the base of the pole, simply twist to cut the vacuum suction and see the turf safely fall to ground, a massive productivity gain. 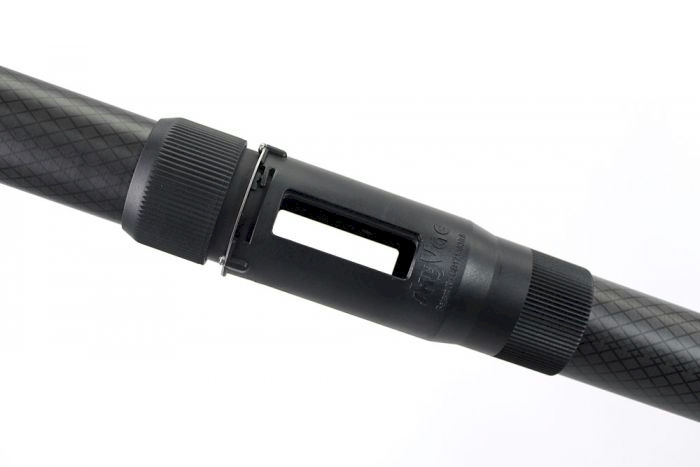 WINDOW VIEWER: To check for any debris passing through the pole, if not you are good to move on!